Where do Necromancers come from? What is the Balance, and why do they care so much about it? And when exactly did these mysterious figures first begin practicing their dark arts? Whether you’ve played a Necromancer in Diablo II or are simply looking forward to playing one in Diablo III, you might have pondered the answers to the above! At the same time, the lore of this class can be hard to piece together, spanning multiple books as well as conversations in the games themselves. To make it easy for you to finally get the answers you seek, and to help you get in the mood to raise the dead, we’ve provided a helpful summary below—so stay awhile, and listen! When Sanctuary was created, the demons and angels who hid there, including the leaders Inarius and Lilith, had offspring—the first of the nephalem. The angels and demons eventually clashed over whether to spare or kill their new progeny, who had the potential to be more powerful than their progenitors. While Inarius weighed his options in solitude, Lilith lashed out and killed the remaining demons and angels to prevent them from harming the nephalem. Upon returning and seeing what she had done, Inarius became outraged and banished her. Soon after, he grew wary of the nephalem’s growing power and changed the Worldstone to weaken them. In the years that followed, each generation of nephalem lived shorter lives while forgetting all about their original powers (and eventually becoming the humans of today’s Sanctuary). During this time, Inarius’ son Linarian rebelled against his father’s plans, strengthening his power while seeking those who were aligned with his goals. At some point, he also discovered the Balance—the delicate interplay between the powers of order and chaos. He eventually changed his name to Rathma and began working to keep Sanctuary hidden from the High Heavens and limit the influence of the Burning Hells there. Many years later, Rathma sensed Lilith had returned to Sanctuary and reached out to Mendeln ul-Diomed to help stop her. In this way, Mendeln became Rathma’s first apprentice. Many events followed, with Mendeln’s brother Uldyssian gaining a powerful army of followers under Lilith’s guidance and changing the Worldstone’s power to enhance rather than hinder the nephalem. In the end, Lilith was again banished by Inarius—while Inarius himself was captured after the forces of the Burning Hells and High Heavens invaded Sanctuary. Upon discovering Sanctuary, the Angiris Council of the High Heavens voted on whether to destroy it. 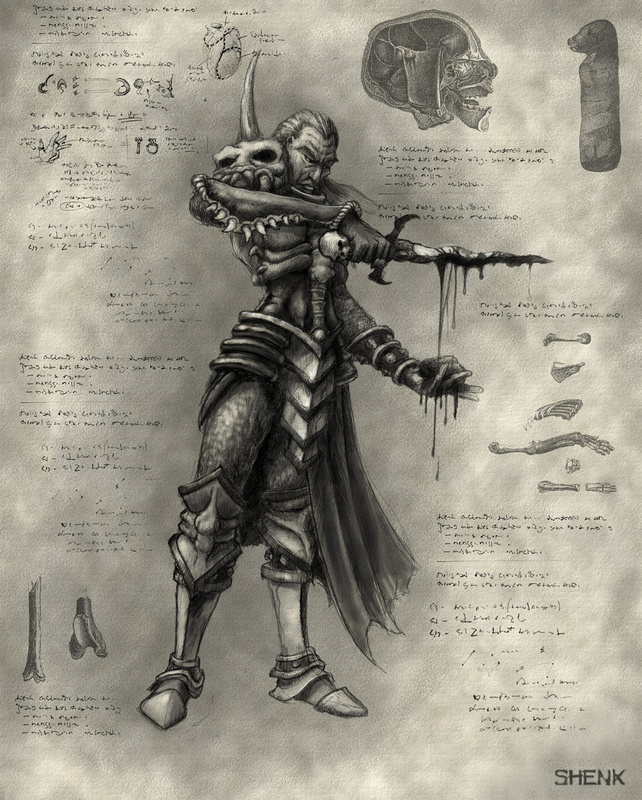 Although the nephalem were spared, Uldyssian’s followers were made to forget the events that had occurred since Lilith’s reappearance, along with the knowledge of their powers. The Worldstone was once more changed to inhibit the nephalem’s latent abilities. Only Mendeln, by working with Rathma, was able to remember, without the angels and demons knowing, what had transpired. Soon after, he was given a new name—Kalan, meaning “teacher”—and set out in the world to protect the Balance. In the years that followed, Mendeln founded the Priests of Rathma, known to many as the Necromancers. He began to teach others his skills and impart his understanding of the Balance, while recording said knowledge in the Books of Kalan. These early priests established their headquarters in the jungles east of Kehjistan. Once properly trained, each of his followers ventured out on their own, seeking places where the Balance had been disrupted and working to restore it. Each of these students would continue the tradition of finding and taking apprentices. Necromancers view any challenges they face related to the Balance in academic terms. 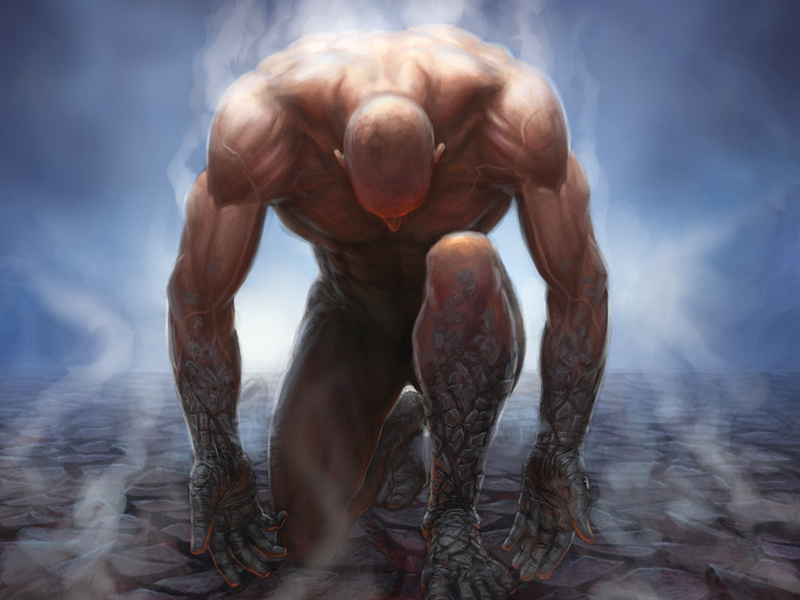 While others might rush headlong into battle, Necromancers are taught to control their emotions in order to better wield their dark magic—lest the powers they wield end up controlling their user instead. At the same time, their serious demeanor and the powers of life and death they manipulate often lead others to suspect them of having more sinister motives. 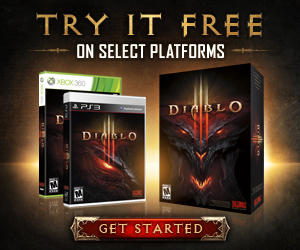 When Diablo and the Prime Evils walked Sanctuary once again, the Necromancers had to act. 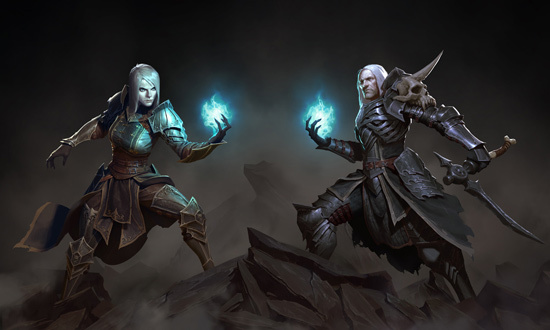 In the Necromancer’s story in Diablo II, the hero manages to defeat the Lesser Evils, Andariel and Duriel, and eventually the Greater Evils, Diablo, Mephisto and Baal. In the years after, this hero would take as his apprentice Mehtan, a familiar face for anyone who has helped him restore the Balance in certain quests in Diablo III. A star has fallen on Tristram Cathedral, and the Necromancers will answer the call. You have been asked by your Master to bring rest to the dead and restore the Balance. What untold powers will you discover to aid you? What challenges will you face, and how will you overcome them? What new insights will you gain when you revisit parts of the campaign, especially when it comes to matters of life and death? Your journey begins, Necromancer. . . To all who oppose you: beware!